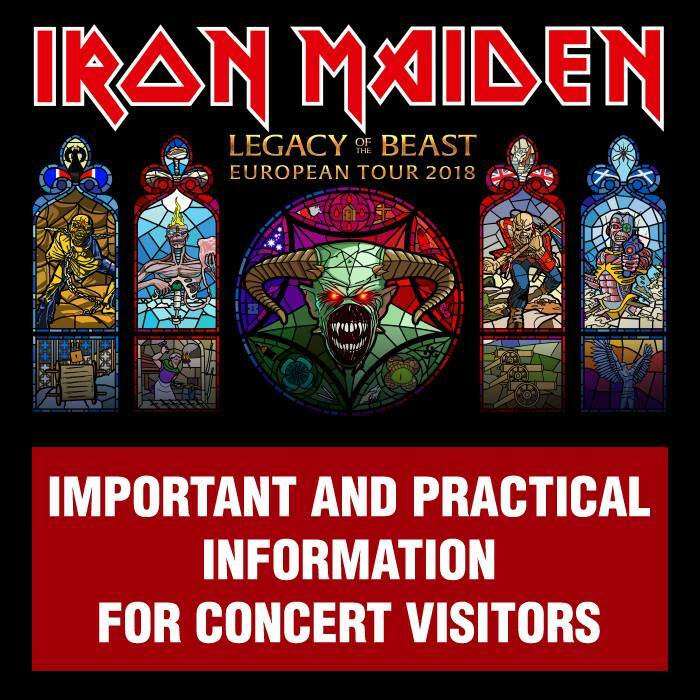 Following the massively successful global tour of 2016-17 in support of their 16th studio album The Book Of Souls IRON MAIDEN will take to the road again in 2018 with a series of arena and festival shows in Europe on the Legacy Of The Beast World Tour opening in Tallinn. Special guests: KILLSWITCH ENGAGE. The Letnany airport is not an organizer! For more information contact the company Live Nation CZ! Please check the NOTAMs and strictly observe the local restrictions that apply during concerts. RWY 23R is closed, RWY 05L can only be used for departures! Other services are provided without limitation!